Cycle counting may sound simple enough to implement, but you'll find that it takes constant vigilance to get great results. There are always a few things you could be doing better. That's why we've put together a list of tips and tricks to help you make the most of your new system. When you think of cycle counting, you may be confused by the fact that many companies use a variety of methods to perform counts. In general, there are two forms of cycle counting that are widely used, and there is a third, less common, form of cycle counting that is predominantly used for testing and implementation purposes. Here's how you can tell the difference. 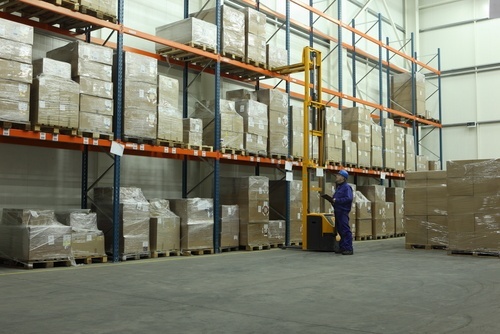 Warehouse management is a big task. It's not surprising that many management teams struggle to grapple with the diverse range of issues they face on a daily basis. Sometimes this means that problems go unresolved, or that inefficient solutions are put into place as a stop gap until something better comes along. 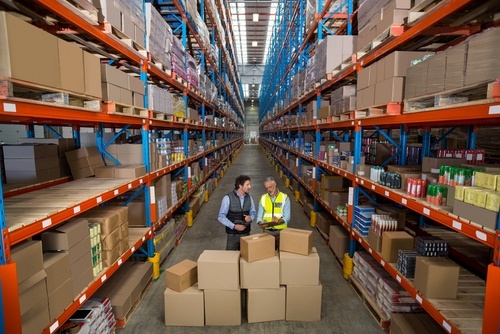 Today we're going to look at three of the biggest challenges in warehouse management. 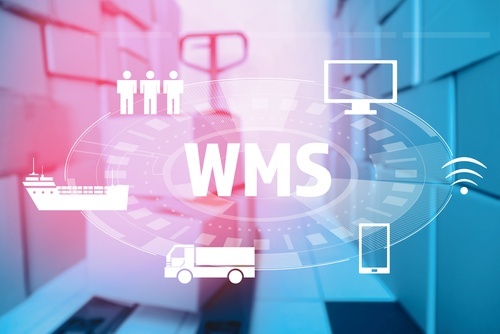 Warehouse management software has been credited with a wide range of benefits for businesses of any size. 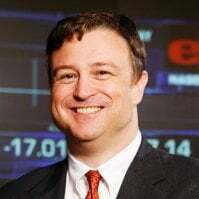 In fact, it is often solely responsible for driving profits up and helping companies become more competitive within their industries. 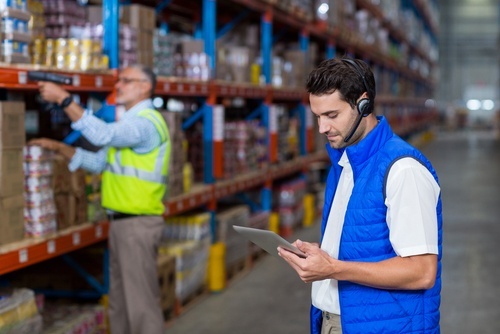 These are just a few of the ways that modern warehouse management software is changing the face of business as we know it. 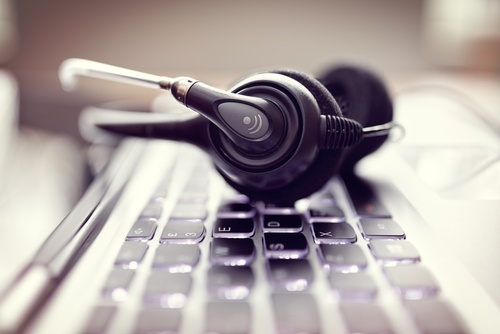 The word ergonomics has become a stress point for many management teams these days. The word ergonomics has often been used as a means to market new equipment to consumers and businesses alike, but there are plenty of practical benefits to improving your ergonomics. No two warehouses operate in exactly the same way. There are different levels of complexity depending on whether you're shipping items or building them. The type of technology you have in place can also affect the complexity of your system. Furthermore, regulations for certain industries add another layer of challenges. So what is it that makes one Warehouse Management System better than the others when it comes to handling very complex organizations? 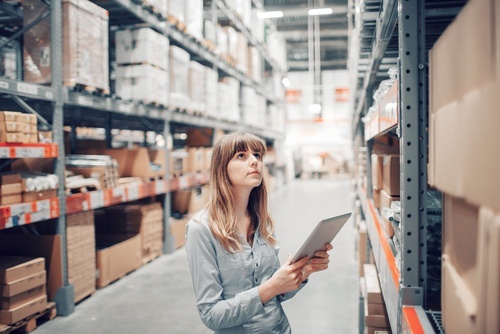 Product traceability is becoming a hot topic among warehouse managers these days as regulations become stricter and awareness of recalls and other issues become more prevalent. 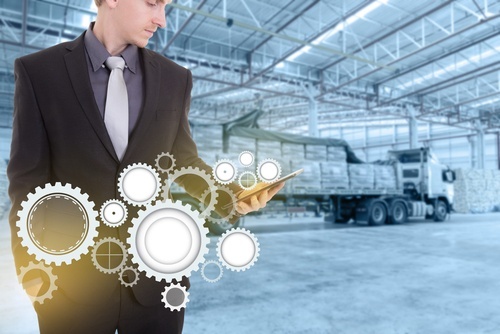 The Warehouse Management System is now expected to take on this challenge by maintaining a chain of accountability whenever a product moves.